Verification of all items included in the balance sheet combined with the examination of related income and expenses accounts is known as balance sheet audit. 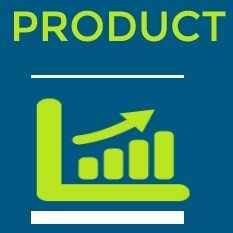 In large organizations, the trading transactions are numerous and mostly they are entirely computerized. In such cases, the routine checking may be completely dispensed with. 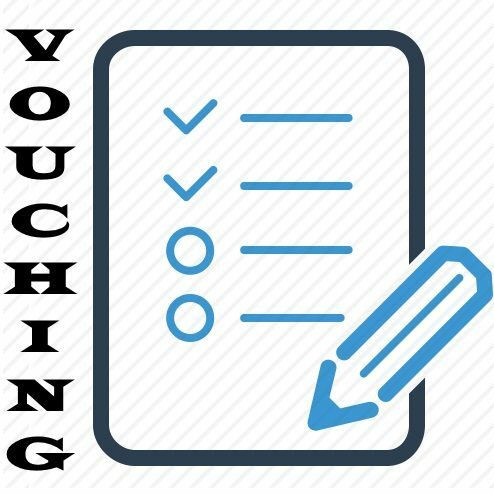 If the computerized accounting system is coupled with effective internal control, detailed vouching can also be dispensed with. 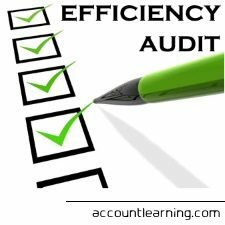 In such organizations, auditor conducts the balance sheet audit. 1. 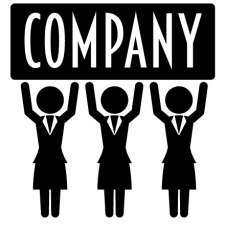 To ensure that all assets owned by the organization are included in the balance sheet at the correct value. 2. To ensure that all liabilities are included at the appropriate values. 3. To ensure that the assets shown in the balance sheet are in fact owned by the organization. 4. To ensure that accepted accounting principles are followed to prepare the balance sheet. 5. To verify that all items are appropriately identified into capital items/revenue items and treated accordingly. 6. To ensure that the requirements of applicable Statutes are duly complied with. 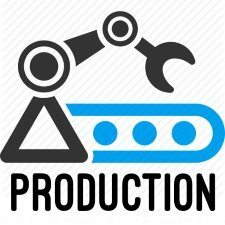 For example, in the case of companies, the issue of share capital is correctly recorded in the books and all the requirements of law are duly complied with. 7. All the adjustment entries and journal entries relating to the closing of accounts and preparation of balance sheet are examined. 1. 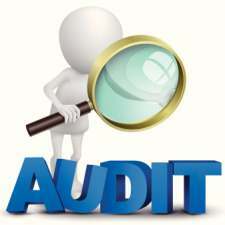 Balance sheet audit includes examination of Partnership deed, Memorandum and Articles of Association, Minutes of the Board and the system of accounting followed by the organization. 2. Verification of debtors’ ledger: In the case of the debtors’ ledger, the auditor shall obtain a certificate from the management that all the debts that are considered bad and doubtful are provided for and the other book debts are good and recoverable. the management should provide a list of balances of customers which are outstanding for more than six months. the management shall reconcile the trial balance of the debtors ledger with that of their control accounts, if any. the auditor should thoroughly verify the transactions pertaining towards the close of the year. The Goods Outward register and Sales register for that period are to be verified. He may also verify the implementation and effectiveness of the cut off arrangements. 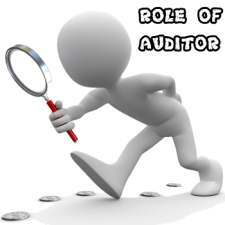 The auditor shall obtain confirmation of balances of accounts, earmarked by him. The management has to certify that all liabilities accrued up to the date of balance sheet have been taken into account. The management shall reconcile the trial balance of the creditors’ ledger with that of their control A/c, if any. The Purchase transactions pertaining to the close of the year are to be thoroughly verified. The purchase journal and the Goods Outward Register for the corresponding period are to be verified thoroughly. 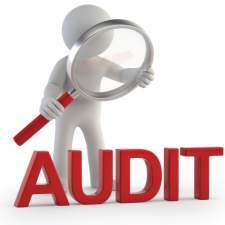 The auditor shall also verify the cut off arrangements implemented to record the above transaction.